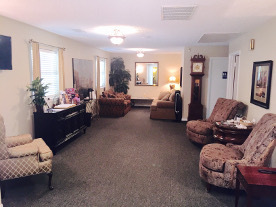 Our goal at Miller Funeral Services & Cremation Society of Texas is to build on the 60 years of experience our family has had helping people make final plans for their loved ones. As a family-owned and operated firm, we are sensitive to the needs of your family after the passing of a loved one. We have had strong ties in the Houston area for several generations and will continue to build upon our commitment to you and your loved ones. When you choose us, you will be served by friends and neighbors. After being stunned by the expense that is common for final arrangements, we made a commitment to do things differently. Our staff is not on commission, so you will not be exposed to high-pressure sales tactics. We pledge to treat you with the kindness and dignity that you deserve.